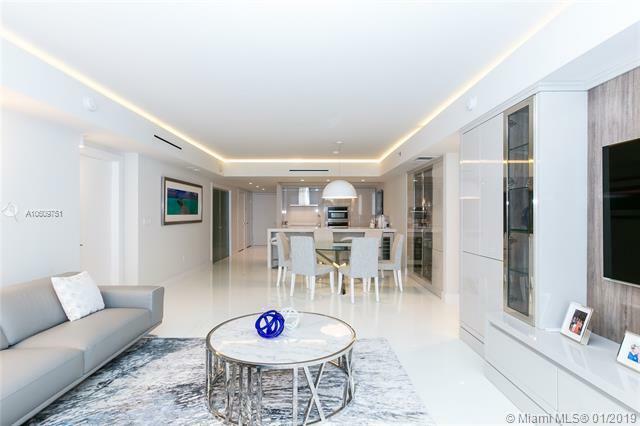 Spectacular professionally decorated with Ocean and Intracoastal views. This unit features 3 bedroom/3 Baths, with South East exposures. 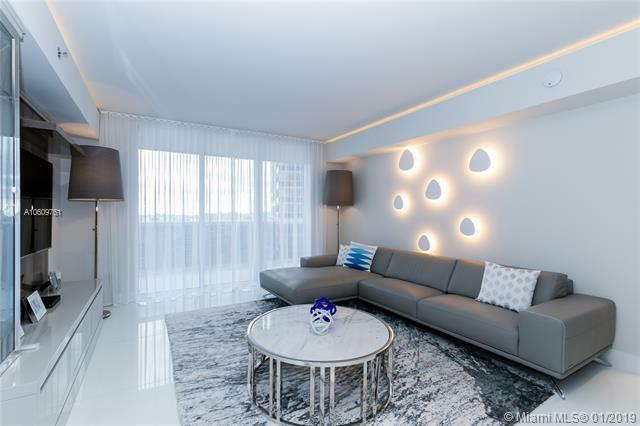 Completely furnished unit sold as is except artwork. Bathrooms and kitchen are completely remodeled with Miele appliances and wine cooler. 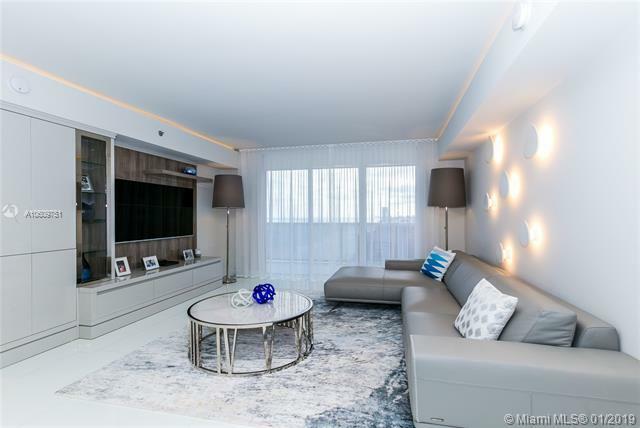 White glass tiles throughout 36 x 36, Custom lighting throughout unit, automated shades, built-in closets and built-ins in dining, living room and spectacular finishes. 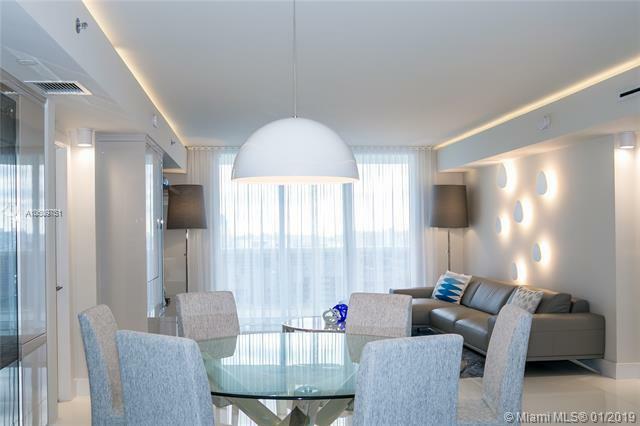 This is a 5 star resort style condominium with full time concierge, 24-hour valet parking and security. 50,000 sq. ft. spa and fitness center overlooking the Atlantic Ocean.